Lucidity has designed a comprehensive support system to ensure that help is delivered quickly and effectively. This quick guide outlines our support processes. You can contact Lucidity in multiple ways, depending on who you are trying to get hold of. You can log in to access your applications from anywhere. Here are some shortcuts to our different services. Managed SharePoint – please contact your site administrator for your unique customer login. Managed CRM – please contact your site administrator for your unique customer login. 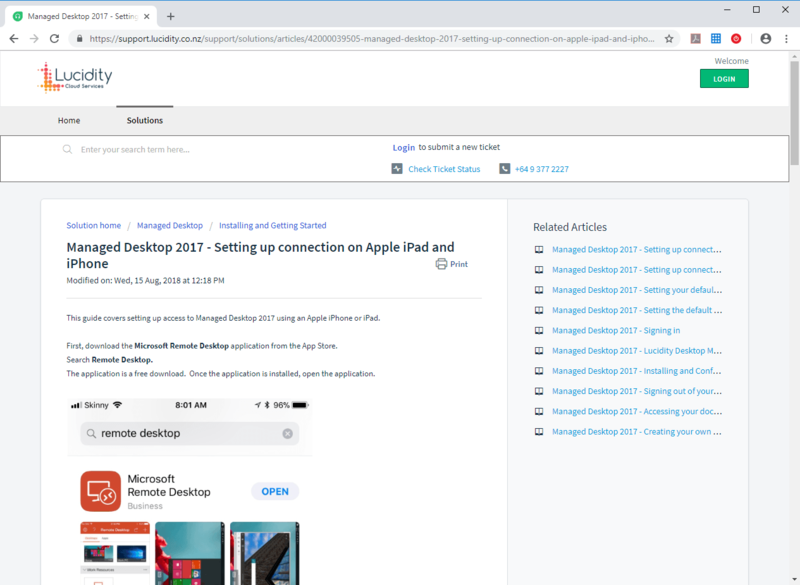 If you’re looking for information around configuring your setup to connect to Lucidity services, try searching for a knowledge base article to help you through the process. If you think we should add a new article, please don’t hesitate to log a request so we can improve our knoweldge base and better help our customers. In Q1/Q2 2019, Lucidity are deploying our very own Chat-Bot to provide you automated assistance to common questions and solutions. We’re busily loading up the database of knowledge and testing the solution. If you’re a Lucidity customer, we’ll let you know when our new support options are live. 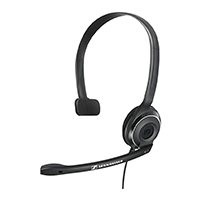 Please feel free to get in touch with our friendly support team. Contact our dedicated support number 09 377 2227 or complete the form below to log a ticket in our support system.